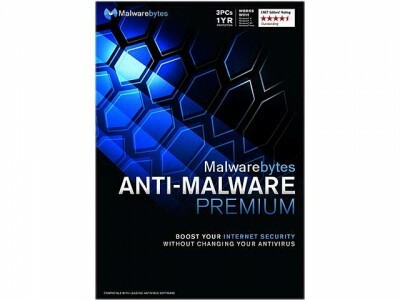 Amazon offers the download version of Malwarebytes Anti-Malware Premium Lifetime Sale Priced at only $19.99. One of the lowest no-rebate prices we've seen. Many buyers report license is good to 2035. We have been using this software for several years and find it catches most everything. It's updated many times each day and unlike the free version, the Pro version provides an auto-protect feature that blocks malware websites and quarantines bad software before it can install itself. You can also do scans of your data to find problems.